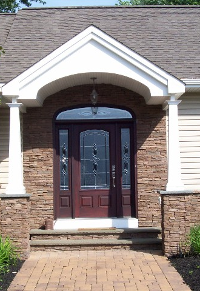 There is something that makes a house or building with stucco and stonefacing work stand out from the crowd. Something that just makes it scream of elegance. 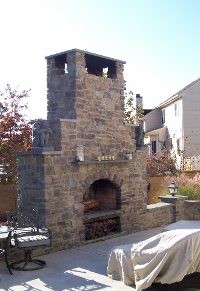 At Wayne Epting Stucco & Stonefacing, we have been transforming the Delaware Valley landscape one project at a time. You work hard. At the end of every day, don't you deserve to go home to beauty and elegance? 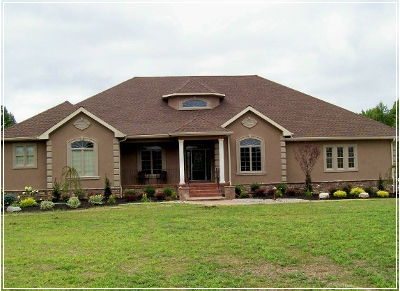 We transform ordinary looking homes and buildings into Estates and Castles. Every day, for less than you think, we turn the ordinary into the extraordinary. Call us today or click the link to schedule your free no obligation estimate. Before you know it the most beautiful view in the world will be staring at you right from your curb.